The American Documentary Film Festival announced today that its 2017 opening night film will be Phil Keoghan’s new documentary, Le Ride. 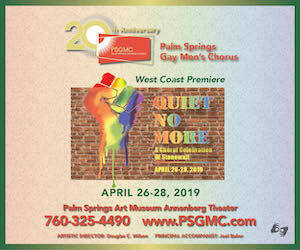 Keoghan, best known as the host of the popular television show, The Amazing Race, will attend the screening, which is also the West Coast Premiere of his film. Le Ride had its world premiere at the New Zealand International Film Festival in July 2016. Author Jonathan Kennett recalls telling Keoghan, “I don't think that you know what you are letting yourself in for, and if you did, you wouldn't do it,” but Keoghan was undeterred, and in the end the ride became a (sometimes grueling and always exciting) reality. Averaging 240-kilometres a day for 26 days, Keoghan and Cornell traversed the entire route taken by Watson and his team, on original vintage steel bikes with no gears and marginal brakes. Following the 1928 route around the perimeter of France 85 years later wasn’t always exactly possible, thanks to vastly increased traffic and motorway systems, but the two were determined – some might say recklessly so – to get as close to it as possible. Travelling the 3,500 miles (5,600 km), in 22 stages, they kept pace with the daily progress (if not the number of blow-outs) related by Watson in his vivid journals. Handsomely shot with beautiful views of the French countryside, Le Ride is rich in fascinating detail and photographic evidence of Watson and his teammates’ epic achievement, Keoghan’s film captures the essence of the experience felt by the riders in the 1928 Tour de France. Cyclists and non cyclists alike will come away from Le Ride with an intense appreciation, not only for Watson and his team, but also for Keoghan and Cornell, and their tenacious re-creation of the 1928 ride. 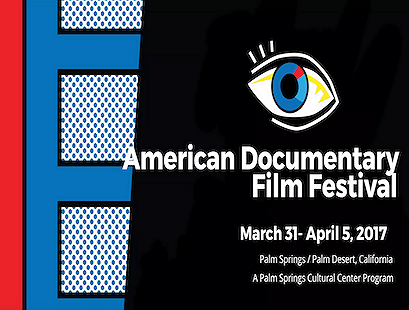 Opening Night for the 2017 edition of The American Documentary Film Festival is scheduled for Friday, March 31st at the Camelot Theatres in Palm Springs. Early Bird passes are on sale now by clicking here.